For a series that prides itself on creating a new world and new characters with each entry in the main franchise, Square Enix certainly has not been holding back when it comes to creating sequels to its mothership titles. It all started in 1994 with the four episode OVA series, Final Fantasy: Legend of the Crystals, that was a continuation of Final Fantasy V (check it out if you still have a VCR in your home). Square Enix didn’t experiment with this idea again until a little under a decade later when they released Final Fantasy X-2 in 2003, followed by Final Fantasy VII: Advent Children in 2005 (the first in an entire compilation of FFVII titles), and Final Fantasy XII: Revenant Wings in 2007. 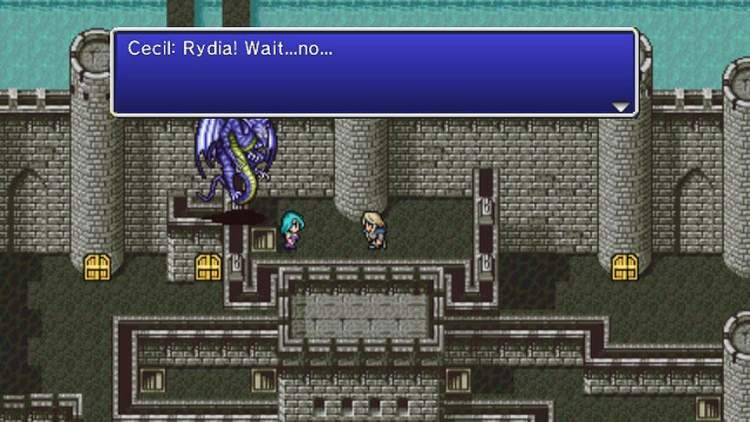 Now with the Final Fantasy IV remake for the DS fresh in our minds, Square Enix attempts to bring us back to Cecil’s world one more time to see how well our nostalgia for SNES RPGs has held up over the years. Final Fantasy IV: The After Years takes place 17 years after the conclusion of the original game (which would’ve been Final Fantasy II for you SNES owners out there). Cecil and Rosa are the king and queen of Baron now, and the game opens with their son Ceodore beginning his test to become a member of the Red Wings. Suddenly, a second moon appears in the sky and all hell breaks loose. Where did this moon come from? Who is the mysterious girl that has suddenly appeared and what is her motive? Where is the spoony bard when you need him? These questions and more you will answer as you grind your way through the game’s many dungeons. The storyline in this game was actually far more interesting than I was expecting it to be, as it tells its tale in an episodic format and does so from the viewpoints of multiple characters. And just when you think you know what’s going on, The After Years will throw in some more plot twists and mysteries for you to wrap your head around. In fact, since all of the episodes to this game have been released, I recommend just buying them all at once to save yourself from having to wait and see what happens next. I would compare the experience to watching something like Heroes or Battlestar Galactica where every episode ends in a cliffhanger. 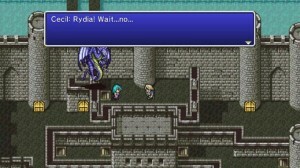 Each episode follows a character or set of characters from Final Fantasy IV and shows how they are being affected by the appearance of the second moon. They last about 2-3 hours in length, except for the main episode and the conclusion, which are at least twice that. You are not required to buy and play through all of them, although you miss out on much of the story and extra characters if you decide to skip over them. Once you begin the final episode, you will be asked to import your save data from all of the episodes you have completed and all of your items, characters, and stats will be transferred over. One of the main issues with the game’s storyline is the fact that it relies so much on the player having played its predecessor. Of course, being a sequel, one would expect that there would be some level of continuity involved. It’s just that there are a lot of jokes and references made that will not be appreciated by those who have not played the original. 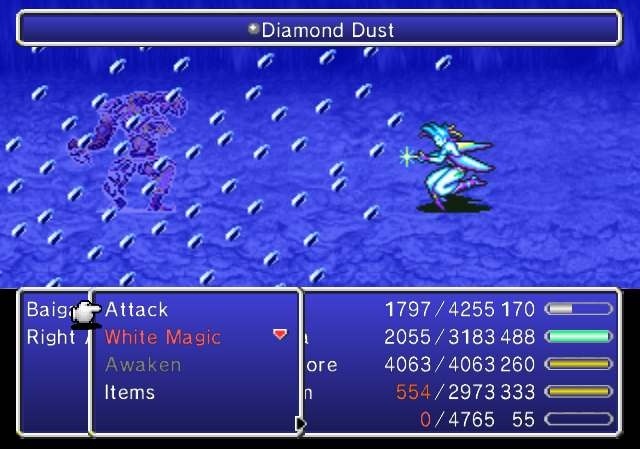 Despite the number of flashbacks that are included in the game, if you haven’t played Final Fantasy IV in any form, expect to be a little lost with the game’s plot and dialogue. Something that’s interesting about the time skip that has occurred in the storyline between FFIV and FFIV: The After Years is the length of time that has passed in the game world is the same as the amount that has passed between the releases of the two games. It really feels like you’re visiting some old friends that you haven’t seen in 17 years and you’re joining them for one last adventure. And like most reunions, what they have gone through is likely more dramatic and interesting then what you have. Think of it like a high school reunion, but with swords and chocobos. 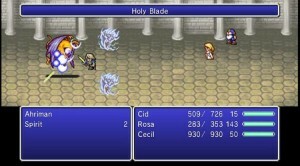 If you are coming fresh from the FFIV DS remake, you might be taken back by the graphics a little bit. This game is not in 3D. In fact, it looks very much like it could’ve been released back in the early 90s along with the original. The characters sprites are a step up from the SNES title, but the monster sprites are identical to those found in the first game, and the world map still has the Mode 7 effect that occurs when you’re flying an airship. 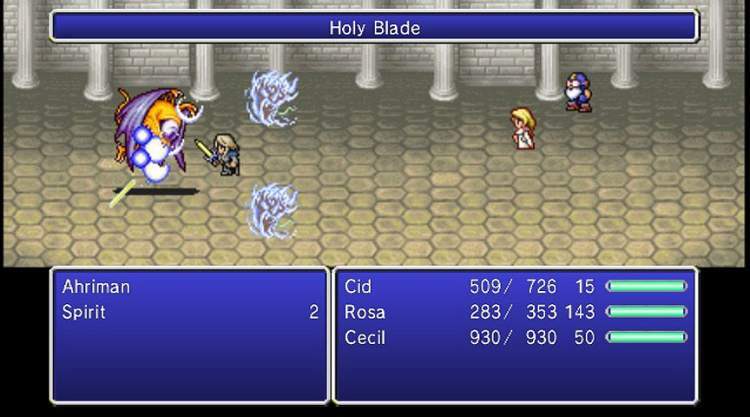 Without spoiling too much, it’s worth mentioning that sometimes you will be asked to either view or play through a flashback that uses the old sprites from FFIV to tell the story. This is extremely nostalgic for series veterans and really helps put into perspective that you are looking into the pasts of the various characters. It’s also a testament to the amount of detail they put into the new sprites compared to the old ones. It’s unfortunate that they couldn’t update the monster sprites as well, but I’m guessing the creatures of the world don’t mature as quickly as the main characters do. I’ve always felt that Nobuo Uematsu is a brilliant composer. Although he didn’t return to create any new music for this title, all of his old works have been remixed and updated for this game. The music is just as memorable as it was in 1992 and some of the new characters and areas have some additional themes introduced as well. If you progress far enough into the final chapter of the game, you may hear some familiar tunes from other Final Fantasy titles remixed as well, but to tell you what they are would spoil the surprise. The sound effects used are the same as they were in Final Fantasy IV, such as the attack sounds and menu items. There is no voice acting to be found in this game, which is a disappointment for those who have recently played FFIV DS. But it’s not a huge loss and this game does a great job of conveying emotion and personality using nothing but text. Controls have never been a huge factor in a Final Fantasy game, or in most RPG’s in general. You have a control pad or joystick to move, and then you have a button assigned to making a selection and then another to cancel a selection. In fact, there’s no real need for a classic controller for this game, you can just turn the Wii remote sideways and forgo any attachments altogether. 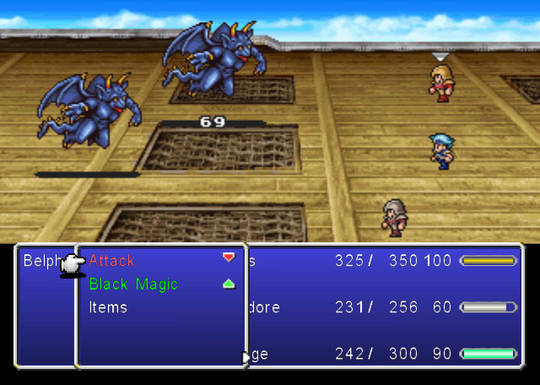 The After Years plays very similarly to the original Final Fantasy IV, in that battles are fought with your party on one side, and the enemy party is on the other. As a bar next to your character’s name fills up, you have the opportunity to issue a command to that character and launch an attack. If you take too long to make a decision, the monsters will launch their attacks instead. The battle continues until either side has won. 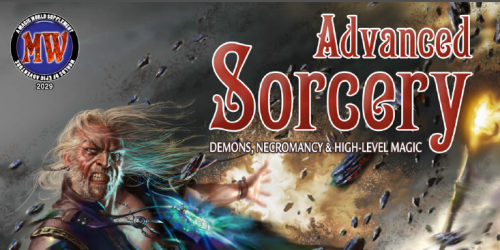 The options available to each character are dictated by their class and while some of them will have the ability to jump and throw items, others will be restricted to magic and other defensive capabilities. All in all, veterans will feel right at home here. One of the things that has been added for the sequel is the ability to perform what are called Bands. The best way to describe Bands is to think of them like the dual techs in Chrono Trigger, where two or more party members combine their abilities to create a more damaging attack. 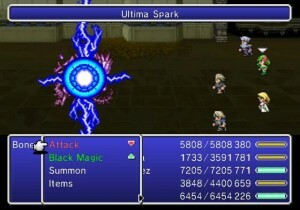 Many of these are unlocked through the course of the storyline, but others must be found at random by experimenting with each character selecting different attacks. 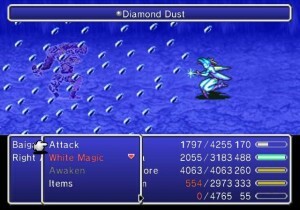 An example would be having Ceodore attack while Rydia casts black magic, and you will learn the attack “Thunder Wave.”Â Most of the bands can be discovered with simple experimentation, but since there are so many between all of the characters, you may have to look at a guide in order to discover them all. Either way, they are very cool looking and add another facet of strategy to the game. The other major change to the gameplay is the addition of phases of the moon. As you sleep in tents or at inns, or after a certain amount of times has passed, the current phase of the moon will change. 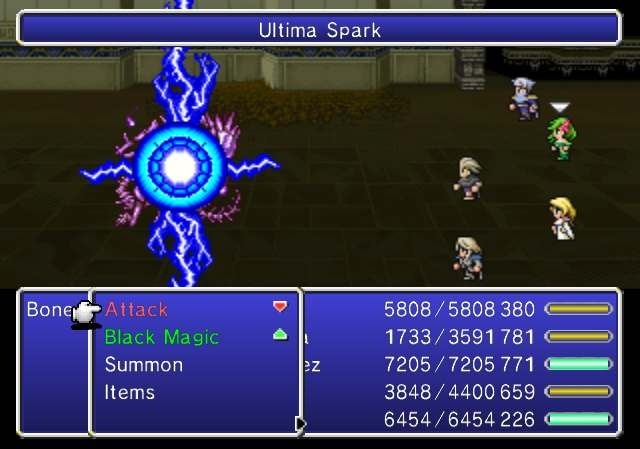 Depending on the current phase, certain attacks will do more damage than others. For instance, during a full moon your physical attacks are weakened, but black magic will do much more damage. This is true for the enemies as well, and some you won’t even encounter unless the moon is in a specific phase. I spent a lot of tents just trying to get the phase to read what I want, but if I spend too long in a dungeon, I’m forced to improvise anyways. To be successful, you have to be sure to plan for a situation like this just in case the moon changes when you least expect it to. Each episode of the game is fairly linear and doesn’t allow you stray from the main path of the story very often. Upon completion of an episode, the game does give you the opportunity to load your save data back up and participate in challenge dungeons that are unique to each character. There are also about 22 characters in total that you can recruit into your party by the time you reach the final episode of the game, so there is always the fun challenge of trying to conquer the final dungeon and some of the optional bosses with a different group each time. It would’ve been nice to be able to utilize more than five characters at a time in a similar fashion to, say, Final Fantasy VI, where you can switch between several parties at once in certain dungeons. Aside from this though, there isn’t a large assortment of side quests to complete that don’t involve grinding for items that have less than a 1% drop rate on rare monsters that only appear on a certain phase of the moon. However, it will take a long time just to complete the game even one time. You’re looking at roughly 40 hours if you just play the game straight through without doing any of the challenge dungeons. Since each episode only focuses on a few characters at a time, there will be times where you have to play with one, maybe two characters at any given instance. Because of this, some episodes will be super easy while others are borderline insane with their difficulty. The problem with this is that despite the fact that this is the same game engine as FFIV with a few minor additions, you will have little opportunity to utilize any kind of strategy to get past the more difficult parts aside from just grinding levels. The old school RPG fan may not mind this much, but it just seems like an inexcusably archaic design on the part of the developers to allow players to be placed in situations like these. No one should ever expect you to complete a dungeon with just Edward. Ever. Much like Final Fantasy X-2 before it, many of the areas that you will be visiting will be ones that you’ve already traversed from the original game. Heck, even some of the secret passages and hidden items are located in the exact same places as they were in FFIV! There are some new places added to the world in order to diversify the experience a little bit, but many of the dungeons may convey a been there, done that feel. The majority of the boss fights are ripped right out of the original game as well. Assuming that you’ve played the original, once you start playing The After Years, you won’t want to put it down until you’ve seen it through until the end. The game begins almost like a mystery that you have to piece together yourself by playing through each characters’ episode. And once you’ve figured everything out, the game sets itself up for an epic save the world scenario much like its predecessor. You may dread having to do a little grinding to advance through the more difficult areas of the game, but the payoff for doing so is quite satisfying. It’s hard to imagine a Final Fantasy game ever being a niche title, but it couldn’t be more true than with this game. 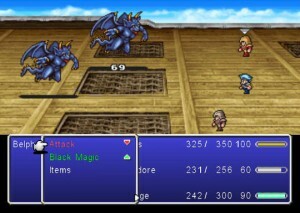 The After Years was developed with the old school RPG gamer in mind, and requires that the player had at the very least made decent progress through FFIV in order to appreciate not only the story, but the graphics, soundtrack, and gameplay. If you started the Final Fantasy series with VII, or never checked out IV when it was out on the SNES, Playstation, GBA, or even the DS, you will likely not enjoy this game. The only chapters that are required to be purchased in order to finish the game are the first and the final episodes which are 800 Wii points each. So at the bare minimum, you will have to spend $16 in order to beat the game. If you decide to get all of the episodes along with that (each one costing 300 points), then expect to shell out $37 for the entire experience. It almost seems deceptive to make each portion of the game seem so cheap and then having it equal the cost of a full retail game, especially since each episode is only about three hours in length. At the same time though, it does allow the consumer to make a choice about how much of the game they want to play and it only requires them to purchase the parts of it that they want. I played it for 40 hours and felt like I got my money’s worth, but your experience may vary. I was really annoyed by the fact that I had to watch the credits at the conclusion of every single episode. This makes absolutely no sense, because obviously the same people who made the first part made all the rest of them. And there’s no option to skip the credits either, and you have to wait until they are done in order to save your clear data! 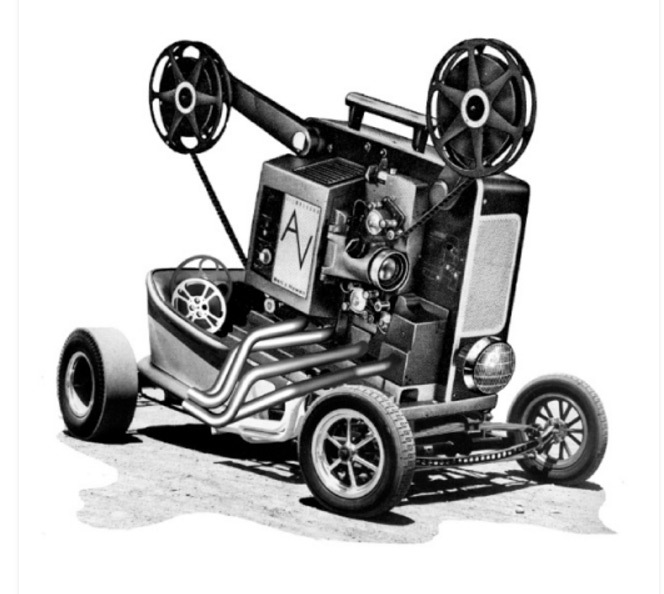 Imagine playing any other game where all of a sudden the credits start rolling after every three hours of playtime. 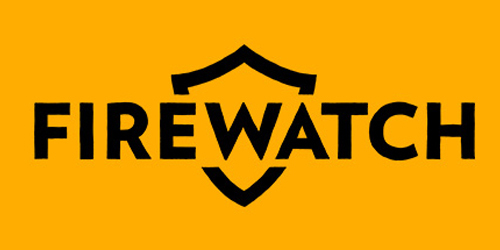 Expect to take many bathroom breaks while playing this game. 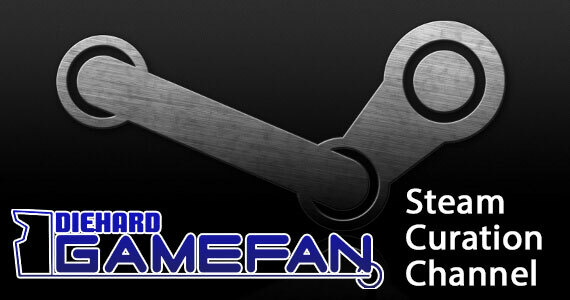 There’s a very simple way to determine if this game is for you. Ask yourself: Did you play Final Fantasy IV? Did you enjoy it? Would you still enjoy it if you went back and played through it again? If you answered yes to any of those questions, then Final Fantasy IV: The After Years may be a good fit for you. 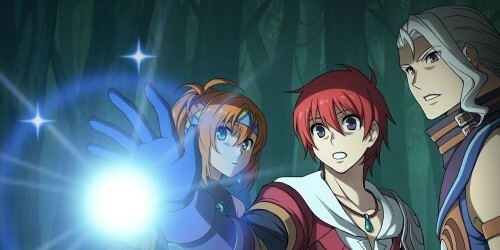 It incorporates a brand new story starring your favorite characters from the original, while introducing updated graphics, a remixed soundtrack, and a few gameplay tweaks. Just be willing to shell out enough money for a full retail game if you want the complete experience.